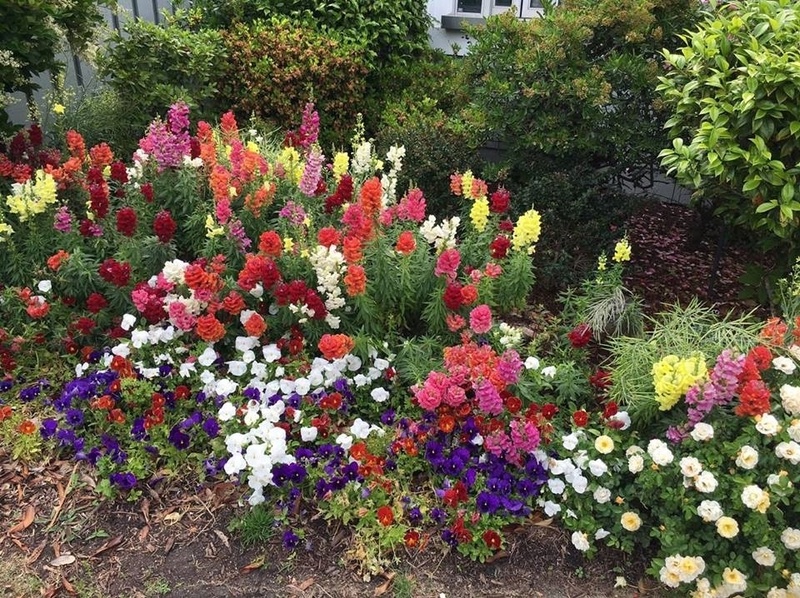 Flower bed in front of The Sea Captain's House restaraunt. I love flowers, so of coarse I had to take a photo of this lovely bed with some of most beautiful Snap Dragon flowers I believe I have ever seen. It was breathtaking as they were planted all the way across the front lawn of the restaurant. How lovely.